Are you ready to learn how to make your code stand the test of time? Change is inevitable and the pace of innovation is increasing all the time. Ever experienced that moment where your heart sinks at the words “We just want you to make this one, small and trivial change…”. Given that change and speed of software evolution is so critical, why is it that so much software becomes a millstone around yourself and your team’s necks, leaving you dreading the next inevitable change that’s needed? For over 10 years, the focus has been consistently applied to helping us work in a more agile and adaptable fashion, with far less focus on how to create software that thrives in an agile environment. 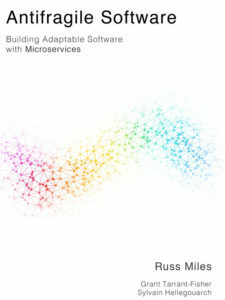 As companies are becoming more and more agile, and we see how they can now adapt in order to innovate and compete faster than their competition, software development teams are being forced to maintain and evolve large, monolithic applications at a pace of change that those architectures were never meant to withstand, let alone embrace! Microservices are a new approach to architecting applications that embrace and thrive on change. They are simple, single-purpose, lightweight architectural components that enable you to deliver software faster. The microservice architectural approach also aims to lead to software that thrives on change while at the same time being secure, performant, and stable. This hands-on, extremely practical course will teach you how and why to design, deploy and manage micro service based architectures. Using microservices, this course will teach you how to build software that adapts as fast as your business and requirements do. Attendees will be shown a number of canonical examples of how to apply the patterns using Spring Boot/Java/Docker. 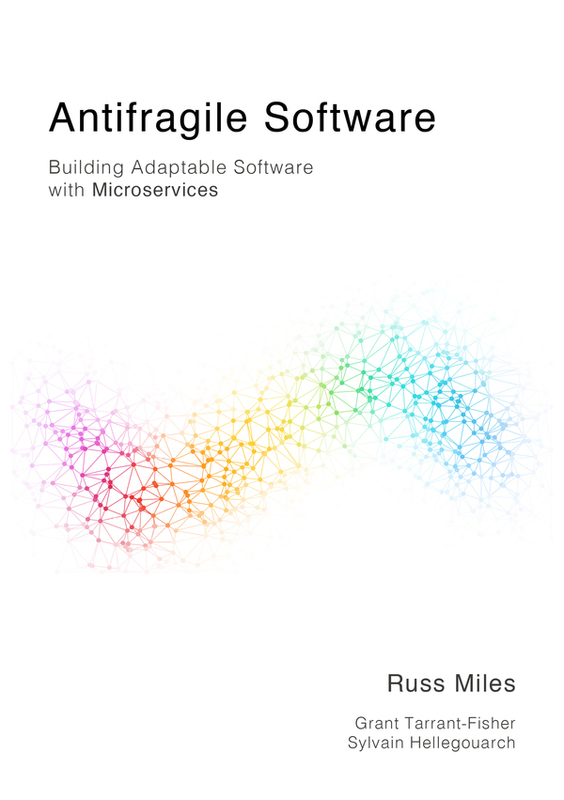 You will learn why Antifragile Software is the key to enabling software systems that thrive on change and enable innovation. You will learn how to architect, design, build, deploy and manage antifragile software systems using microservices. This course is ideal for any development team that wants to build software that is designed to be able to adapt. Code examples and exercises will be shown in Java although previous experience with Java is not mandated as many of the key takeaways will be applicable regardless of your choice of language, framework or platform. Russ will be demonstrating some tooling participants can choose to use but primarily participants can use what they usually do to develop and explore the implementation patterns. The workshop will be held in English, however Alberto Brandolini will be in the classroom to facilitate discussion whenever needed, to help with translation, and to take visual notes. Read our Q&A with Russ Miles! Russ Miles is CEO at Russ Miles & Associates where he works with his clients to help deliver simple and valuable software and change. Russ' experience covers almost every facet of software delivery having worked across many different domains including Financial Services, Publishing, Defence, Insurance and Search. 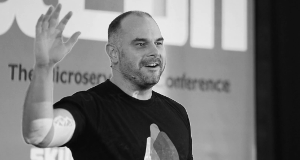 International speaker on techniques for achieving the delivery of valuable software and author of Head First Software Development from O'Reilly Media and of Antifragile Software, available on LeanPub.